Many a little child in the Nineteen-Eighties dreamt of sleeping on clouds, riding in cloud-mobiles, and sliding down rainbows while cuddling cute colorful plush teddy bears. The original ten Care Bears consisting of Bedtime Bear, Birthday Bear, Cheer Bear, Friend Bear, Funshine Bear, Good Luck Bear, Grumpy Bear, Love-A-Lot Bear, Tenderheart Bear and Wish Bear became an overnight (pun very much intended) success. Later on, as executives were dreaming dollar signs, additional bears joined them. Each Care Bear had a symbol on its tummy corresponding to its name and “care ability”, e.g. a rainbow for Cheer Bear, a shooting star for Wish Bear, or a rain cloud for Grumpy Bear. From their respective tummy symbol, according to the marketing mythology, emanated their powers. When standing together they generated their most potent weapon, the annoyingly alliterative Care Bear Stare. A light radiated from their bellies to form a rainbow that brings cheer, love, care, and goodness into the heart of their target. In their TV show and feature films the Care Bears, heroically save the day from the likes of Professor Coldheart, Frostbite and Auntie Freeze, who were always trying to foil the Care Bear mission to bring love, cheer, and caring to the world. On the feast of the Birthday of Our Lady, Holy Mother Church gives Her children, not a syrupy saccharine Care Bear but the sacredly sweet bear of Saint Coribinian. 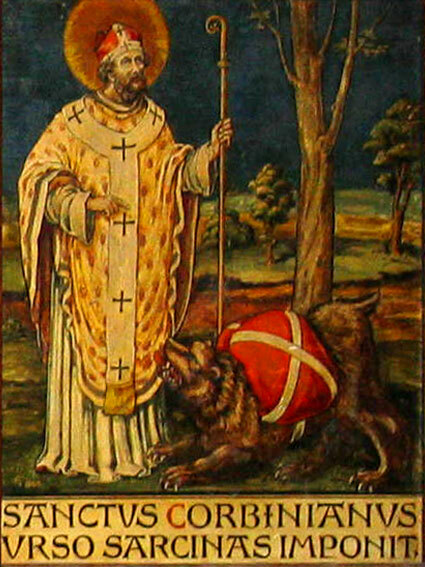 There is a charming legend involving a bear that is told about the blessed Bishop Corbinian, who preached the Christian faith in the ancient Duchy of Bavaria in the 8th century and is honored as the spiritual father and patron of the Archdiocese of Freising-Munich. 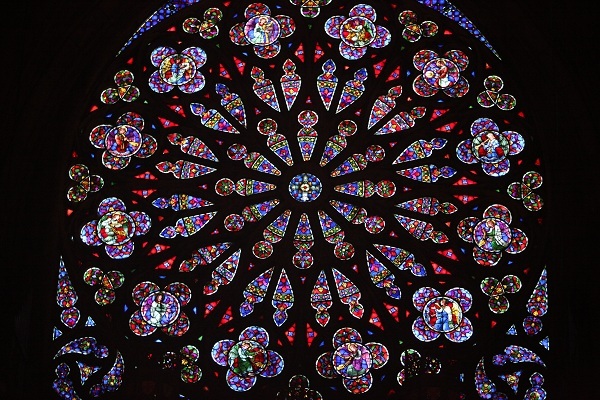 He originally lived in Châtres on the road to Orléans as a hermit for fourteen years, near a church dedicated to Saint Germain. His reputation attracted students to him, which divinely distracted him from his holy hermitage. His devotion to Prince of the Apostles, according to one story’s saintly spin, piously prompted a decision to make a journey to Rome, accompanied by some of his disciples. While in Rome, Pope Gregory II admonished him to use his talents to evangelize Bavaria. 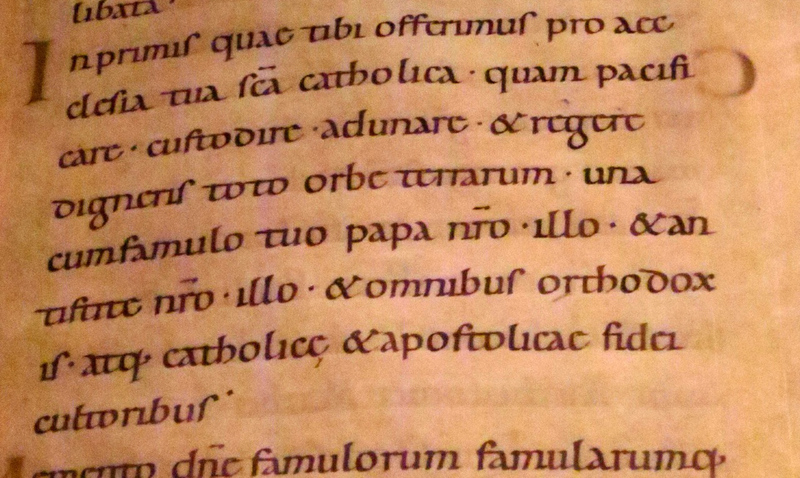 Corbinian, who may already have been a bishop or who was so consecrated by Gregory, was sent to minister to Grimoald, the Frankish Duke of Bavaria; Corbinian probably arrived in Bavaria in AD 724 and continued his apostolic labors at Freising until his death in AD 730. The hagiographies relate that while he was traveling to Rome through a scary sylvan stretch, his poor pack-mule was maliciously mauled by a wild bear. The Saint then righteously rebuked the untamed beast, and celestially commanded the bear to carry his packs to the Eternal City. Once the pilgrimage destination was reached (and raising a few eyebrows along the way), however, he released the beholden bear from its servitude, and it submissively retreated back to its native forest. 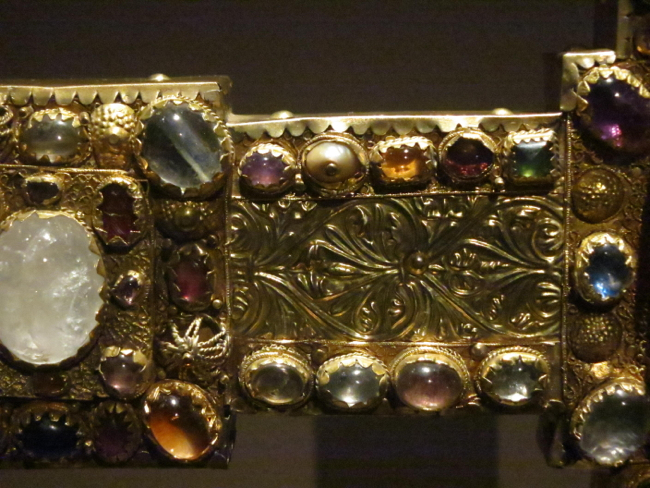 The metaphorical meaning of the lovely legend is thus lucidly clear to the Church’s Faithful children: Christianity tamed and domesticated the ferocity of paganism and thus laid the foundations for a great civilization in the Duchy of Bavaria. At the same time, Corbinian’s Bear, as “God’s beast of burden,” sacrally symbolizes the terrible weight of the onerous office of the episcopacy that is tryingly thrust upon a sacerdotal soul, perhaps most famously illustrated in contemporary heraldry by its appearance on the coat of arms of Josef Alois Ratzinger, the Pope-Emeritus Benedict XVI. And the implications of that thought should cause some to lose a few moments of sleep. 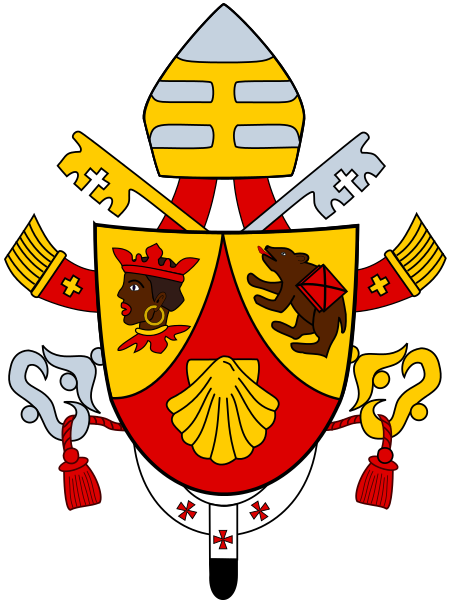 (above) The coat of arms of “Pope Emeritus” Benedict.